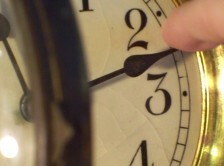 Daylight saving's end is a signal that winter is coming soon and it's always a good idea to prepare ahead of time. 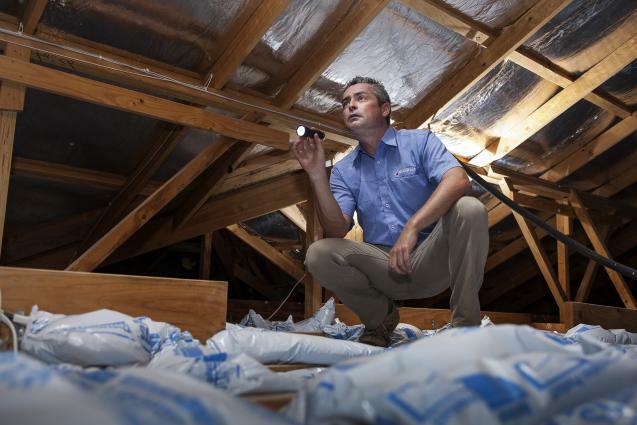 Using daylight saving’s end as a start date for your prep will ensure that your property makes it through winter in good shape. The Federal Budget announcement earlier this month along with the decision by the RBA to lower interest rates to an historic low, is welcome news for the Australian economy at large, and an especially good sign for the property industry. 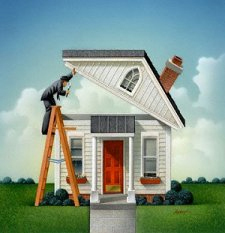 The excitement of building your very own dream home can be almost overwhelming, but so can the number of concerns. 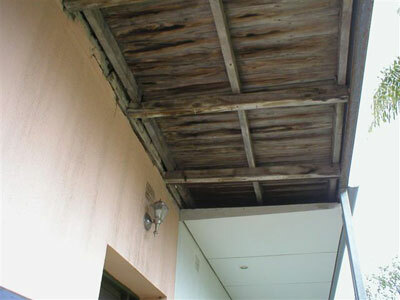 Its all too easy to be left liable for issues beyond your control when poor workmanship or materials lead to defects in the finished home. Thinking of buying, selling or building a new home? 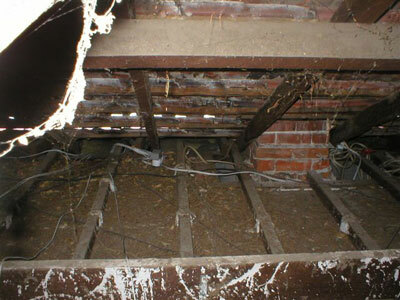 Protect your investment or help sell your home with a Houspect Building Inspection. Buy, Sell, Build or Invest with Confidence. 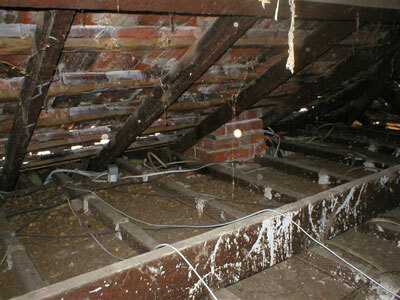 When you need reliable Dilapidation/Property Condition Reports.. 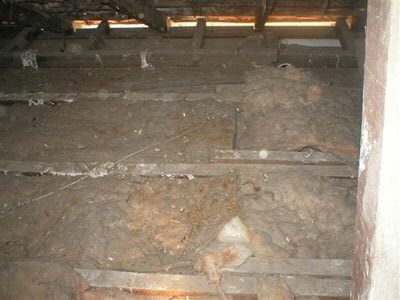 When you need reliable Dilapidation or Property Condition Reports before you start construction or demolition - Houspect delivers! Buy, Build, Sell and Invest with Confidence. With Spring Racing Carnival celebrations and the festive party season fast approaching, deck safety is crucial. A deck or balcony can be the perfect place for relaxing or entertaining, but it also has the potential to be one of the most dangerous. 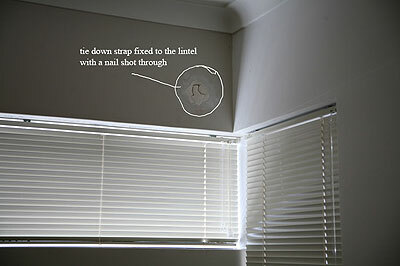 Houspect Property Inspections will protect your investment and give you peace of mind. 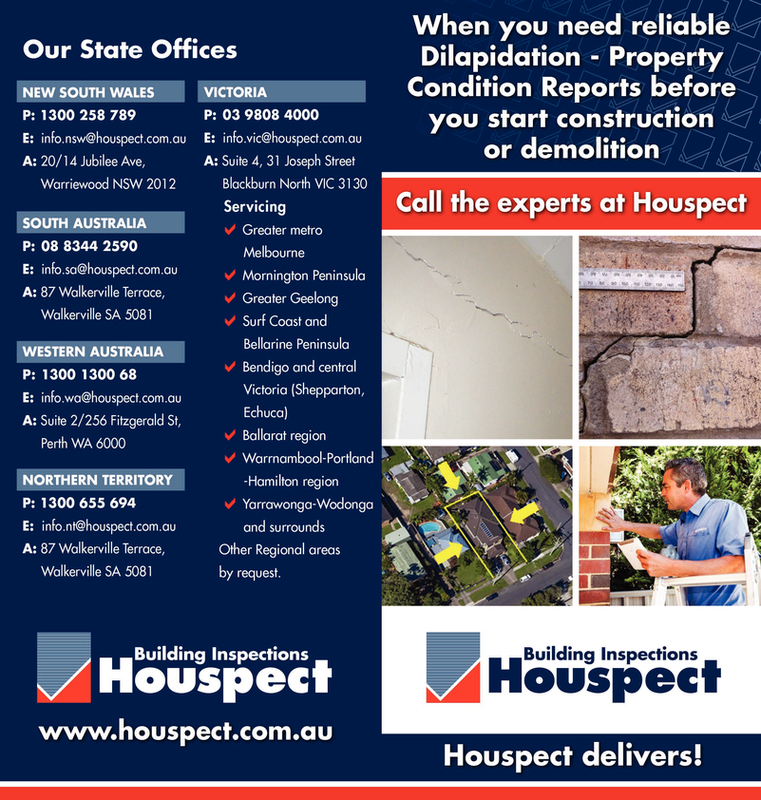 Houspect provides detailed yet easy-to-read reports guided by Australian Standard 4349, sent to you by email within 24 hours of an inspection, and a hard copy is also posted to you. Pre-purchase – is it structurally sound? 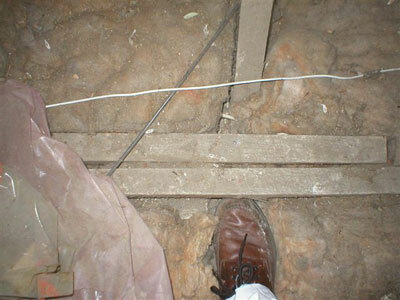 Investigations – how serious is that cracking in the walls and floor? *1. 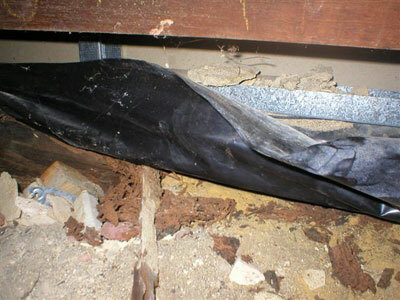 CSIRO research indicates that 1 in 5 Australian homes are subject to termite damage. 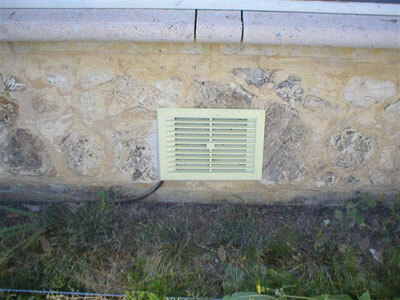 Houspect inspectors are registered builders - some with 30 years experience. Houspect covers all of Metropolitan Melbourne and will soon service the major regional centres and country Victoria. Please call for any assistance. 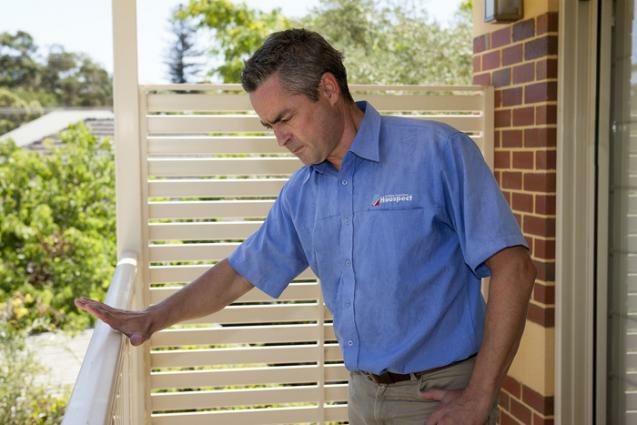 You are protected by Houspect’s Professional Indemnity and Public Liability insurances. 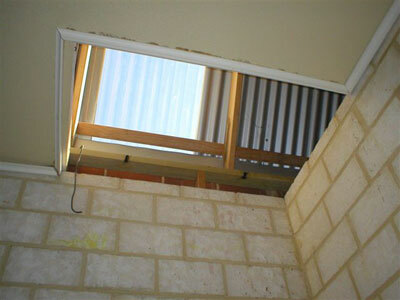 Houspect has been established for over 20 years and is a leader in the Australian Building Inspection industry. 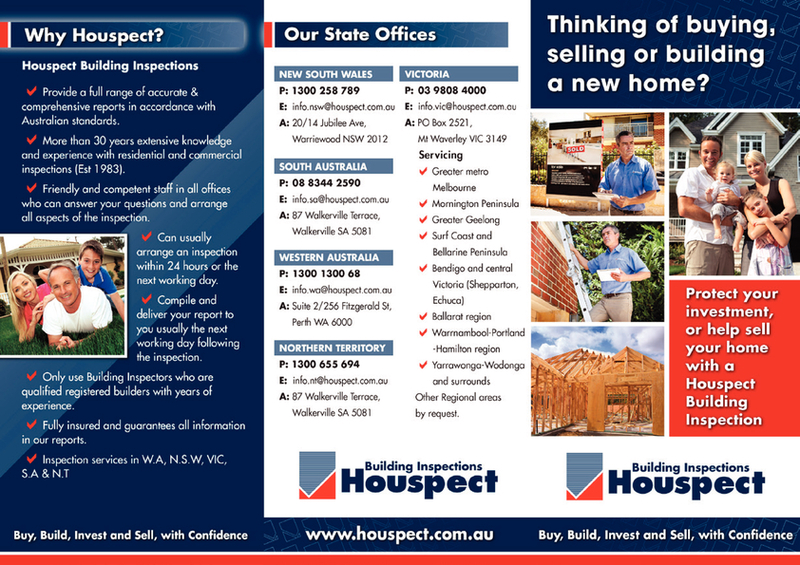 Houspect is a member of the Master Builders Association, the Housing Industry Association, the Australian Institute of Building Surveyors, Associate Member MIAA, and the Expert Witness Program. Please email us with your enquiries.